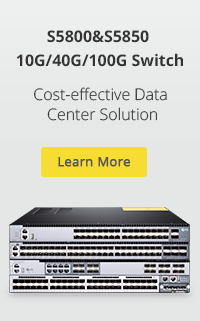 In today’s data center, distribution patch panels and active equipment such as switches, routers, and so on are usually arranged in either the same rack or in two racks located directly next to one another. Thus, to choose a proper patching configuration which is suitable for your network is very necessary. In this post, three commonly used patching configurations are presented. 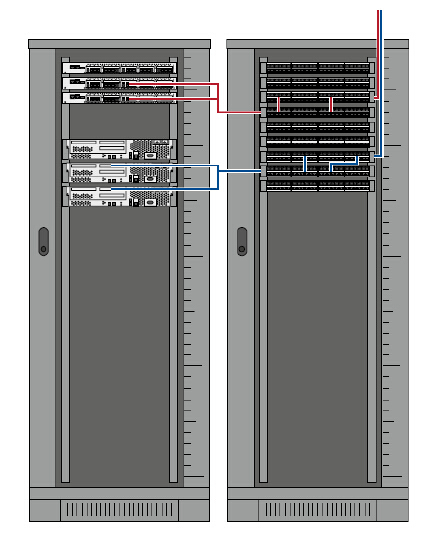 The interconnect patching solution is usually applied in the application that components are divided over two racks. As the following picture shown, the patch cables here are separated from cabinet to cabinet. 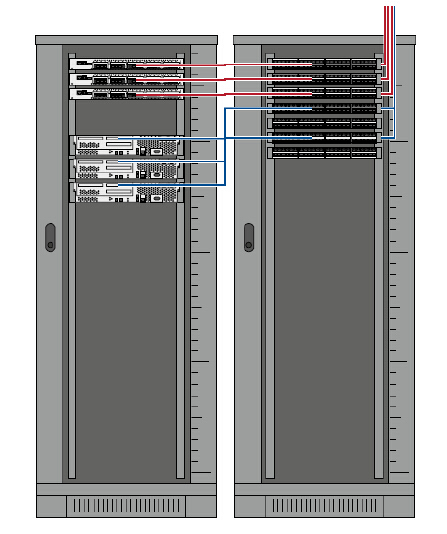 As shown in the following picture, the cross-connect configuration is similar to the interconnect configuration—components are divided over two racks. But the cross-connect configuration uses pre-terminated cables to create the connection between cabinets or distributors and active equipment. 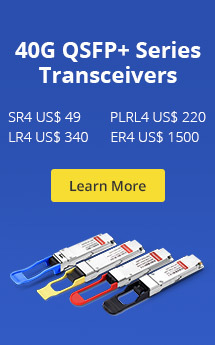 Learning the above three ways to patch equipment, which do you prefer in your network? No matter which one do you choose, always be noted that a clear patching cabling system will make installation and maintenance more efficient and easier. Thus, choose the most proper one according to your needs. This entry was posted in Cables Management and tagged cable management, data center, fiber patching. Bookmark the permalink.